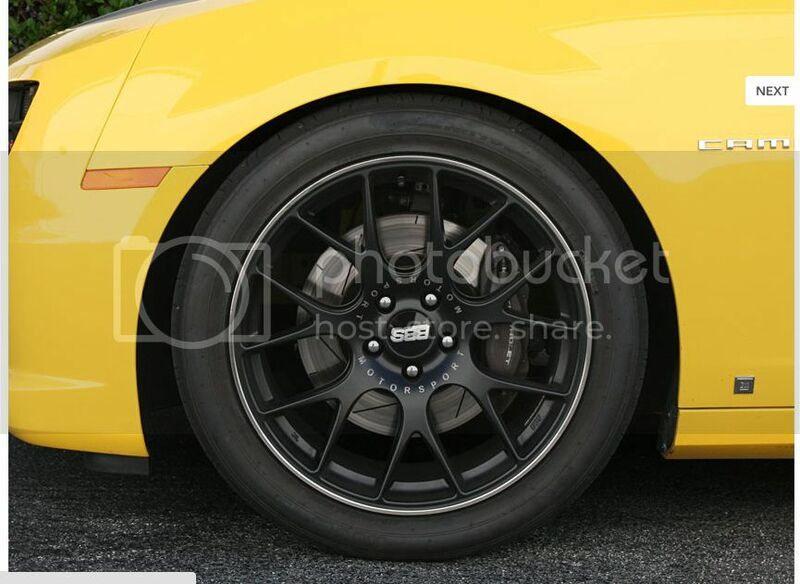 Can you guys post a few pics of your cars ride height and tell me which springs achieved that. Im looking to put springs in my car but I don know what each one looks like and i want that desired look before i buy, Thanks. Last edited by BMR Sales; 12-05-2012 at 02:44 PM. We will certainly do out part to help out as well! Best part about it is as most of our customers will testify, there are no ride quality compromises made if you install our Pfadt springs. Give us a call at the office if you have any questions. 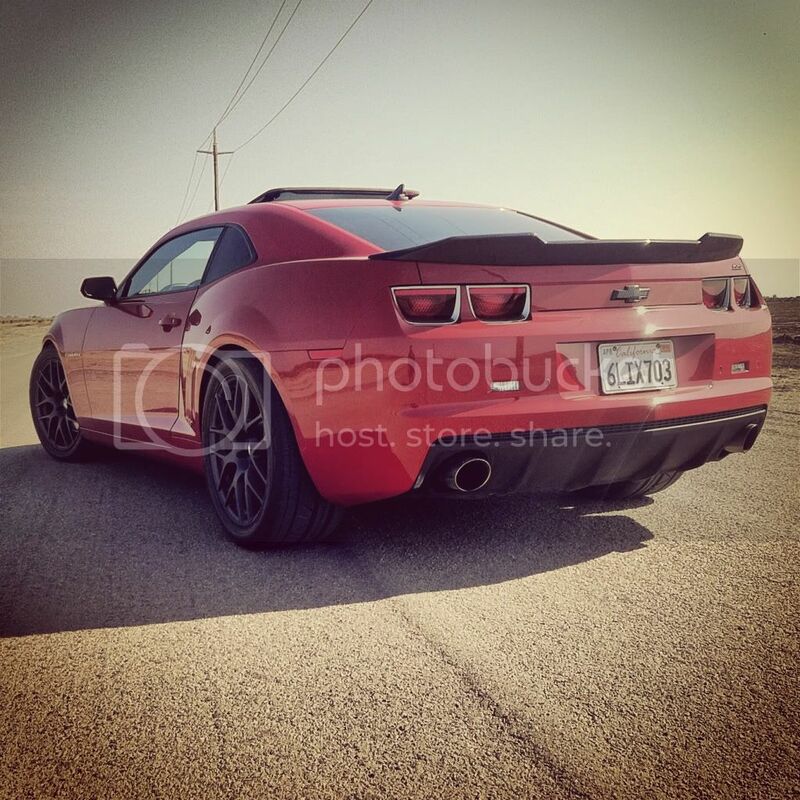 Here are some pictures of different Camaros with Hotchkis Sport Coil Springs. 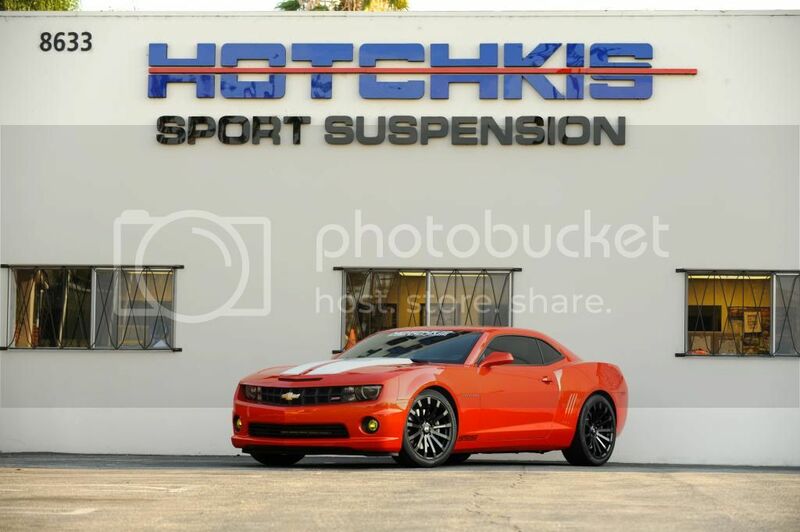 The great thing about our coil springs is that they are completely compatible with your stock shocks/struts and are perfectly matched to the other Hotchkis suspension components so that as you continue to modify your Camaro, you know that every Hotchkis Suspension component you add has been tested to further improve the handling and you won't have any issues with parts not being compatible with each other. Last edited by Hotchkis; 12-05-2012 at 05:03 PM. Thanks everyone for the pictures, definitely have a lot to choose from. Has anyone had any problems with your springs with wearing out and replacing the struts and shocks? As long as you keep the drop to around 1" you won't be wearing the shocks/struts much faster than at the stock ride height. What tends to kill shocks/struts the quickest is excessive bottoming out, which a well engineered spring is designed to prevent. The 220035 rear springs are a bit higher than the 220033 version is. 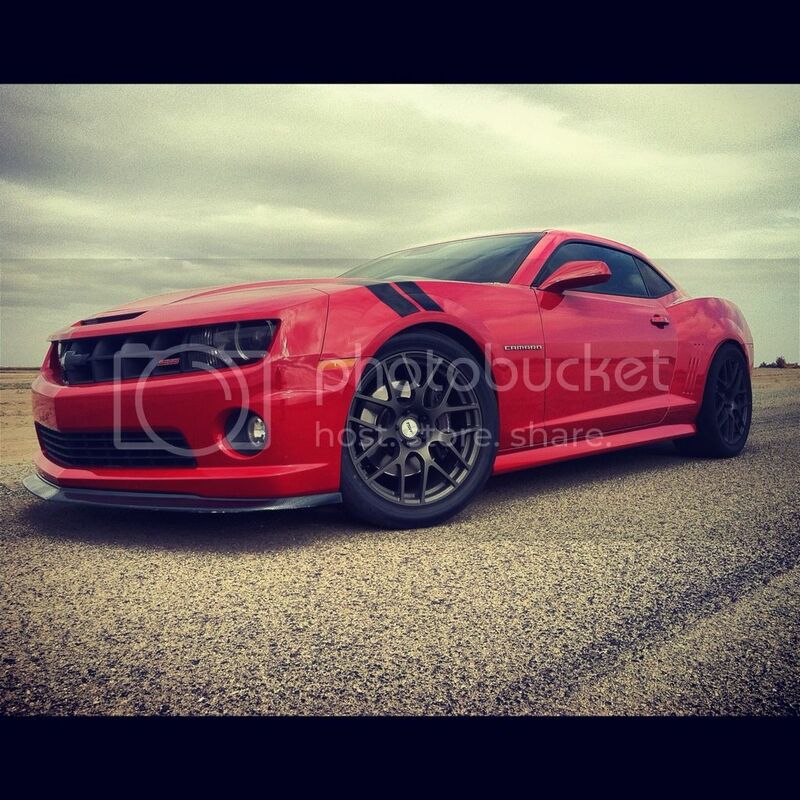 Last edited by tj@LSRPerformance; 12-18-2012 at 10:19 AM. Has anyone used any particular brand of springs that are not too stiff, not too bouncy but justtt right? LOL. I'm looking for 1.4" for a V6. I Have t he Pfadt as well, Love the look !! 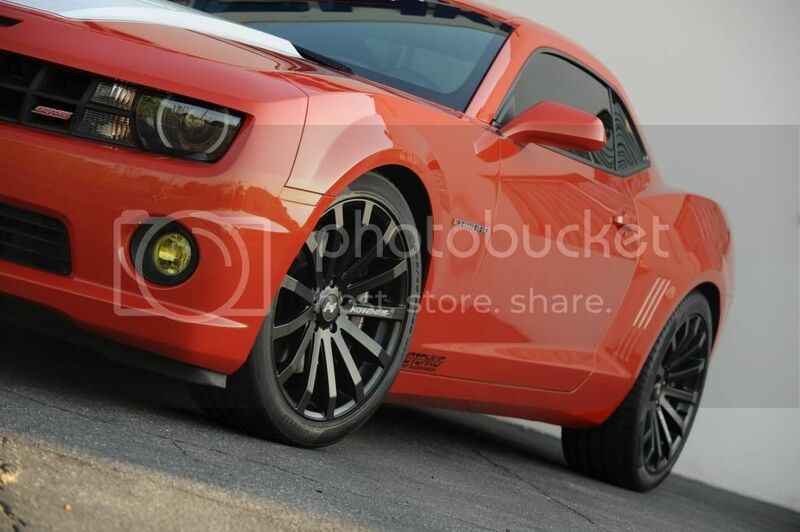 2010 2SS/RS IOM Upgrades: Fastlane CAI / SLP II Loudmouth axle back / V Max Ported TB / Kook's Step Long Tube Headers / High flow cats / Straightline Tune / BMR front & rear sway bars / Hotchkin End Links / Hurst Short Throw. LG ZR28 Wheels 1 of 2 sets made. Pfadt trailing arms / Diff Bushings & Sub Frame bushings / 1LE Axle & Hubs.